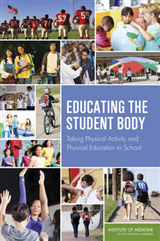 "This is a welcome book with a focus on physical activity in the Early Years... It has much to offer students and those working with young children. It also has the potential to help physical education students and teachers achieve a greater depth of understanding of the early years." 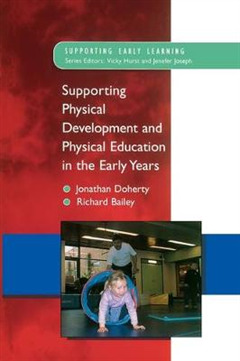 Early Years, Vol 24, No 1, March 2004 This book considers the enormous potential of physical activity to enrich the lives of all children. 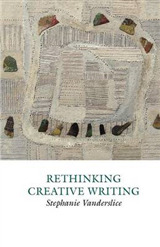 The authors share the view that physical development, growth and learning are of fundamental importance in all our lives, but particularly so for the growing child. 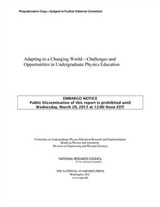 Physical Education offers a unique opportunity to encourage all areas of development. 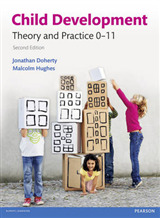 The book emphasises the need for stimulating, engaging and developmentally appropriate movement experiences from birth onwards and offers concrete guidance for parents, teachers and childcare workers in both indoor and outdoor settings. 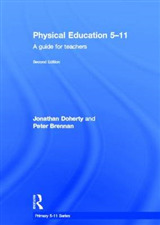 Each chapter is a manifesto for children learning through movement. Drawing upon recognized good practice and research, this book offers a realistic, informed and original model of movement education for all young children.